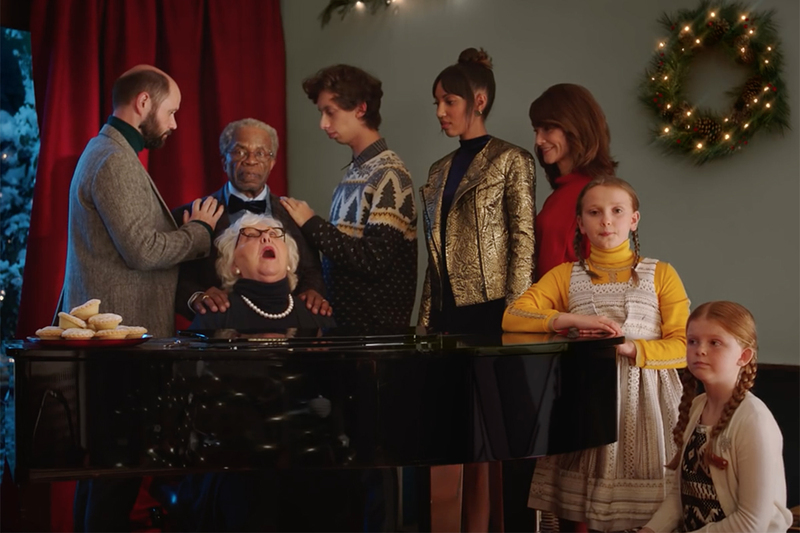 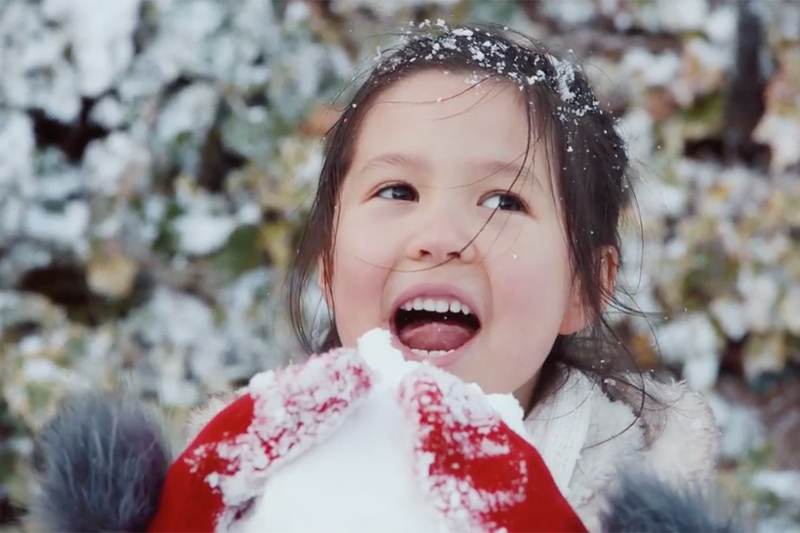 TK Maxx amused us last month with the release of its quirky Christmas ad, in which an entire family starts singing the theme from "Pulp Fiction" while gathered round the piano. 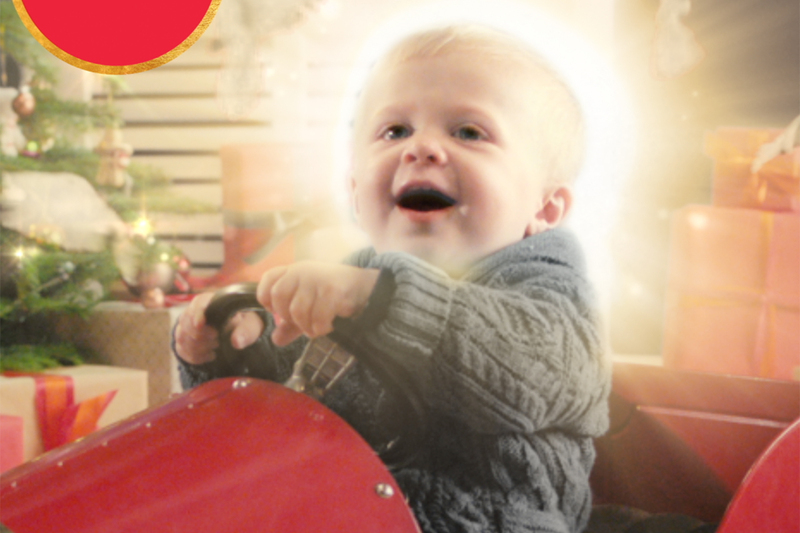 Now the retailer has added an interactive element, with the cute 18-month-old baby from the ad acting as an online chatbot to suggest the perfect gifts for you. 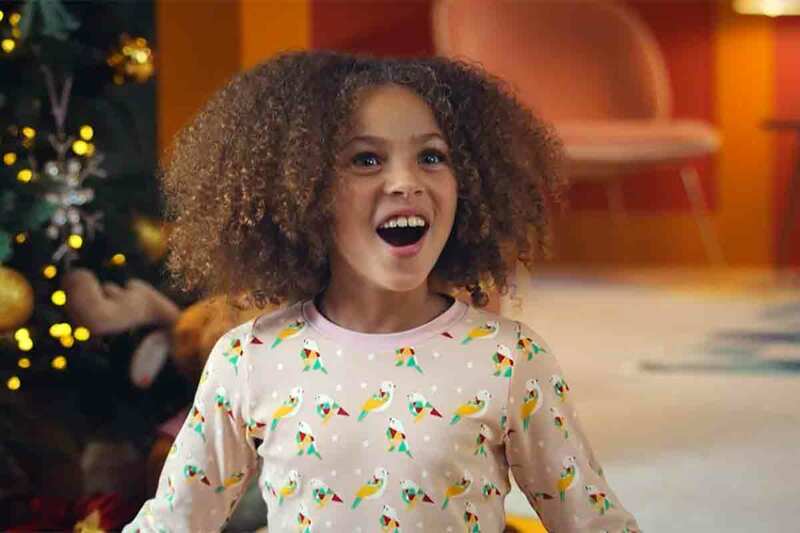 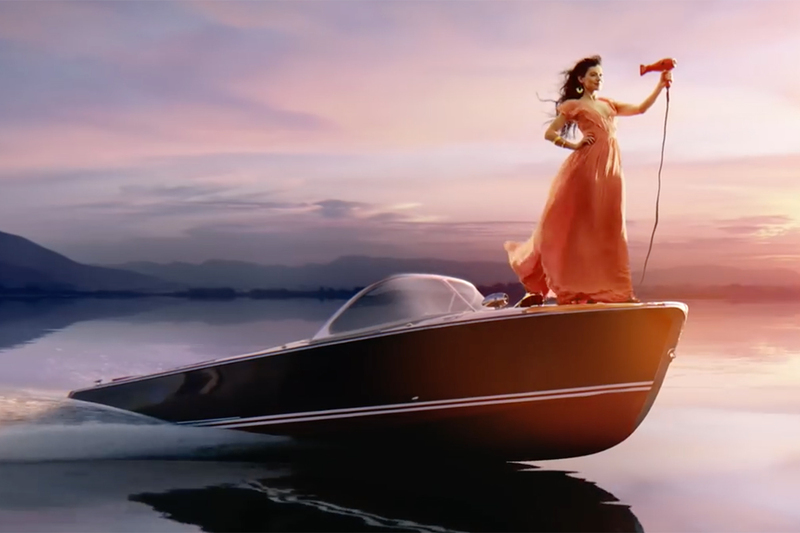 The campaign, by Wieden & Kennedy London, goes lives today (Dec. 6) via the TK Maxx Facebook page.